To maintain your RF Vision in its optimum condition both inside and out, the Premium Calibration is recommended every two years. Make your tool look like new while ensuring your precision instrument is constantly calculating and measuring accurately. Due to the rugged environment in which your RF Vision is being used, wear and tear is inevitable. Additionally, with the normal usage of your tool, sensitivity can be affected and thereby cause variations on your measuring results. This may also translate in additional time and money when revisiting sites to validate antenna alignment. 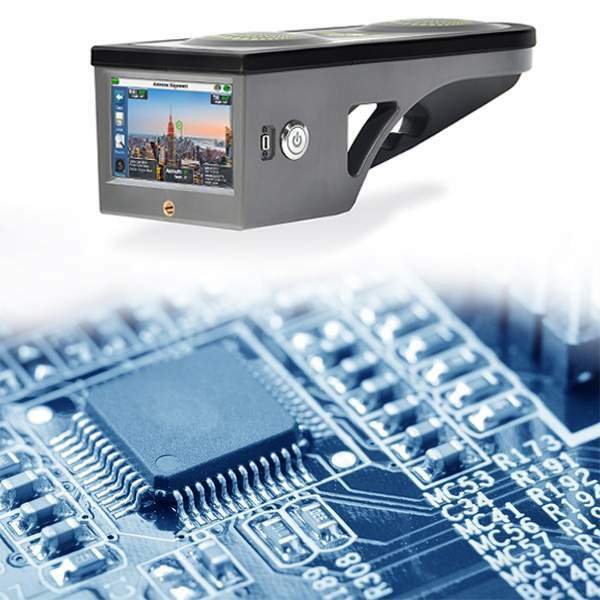 With the Premium Calibration you will receive a full enclosure replacement and sealants. Plus, all the benefits of Standard Calibration which includes full internal calibration, update firmware/software, comprehensive system test, tune-ups and cleaning. 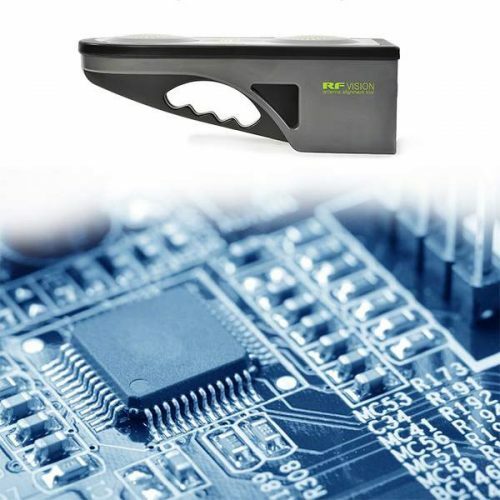 This ensures that your RF Vision performs according to specs and avoids revisiting sites due to inconsistent measuring results – saving you time, money and your tool will look like new.